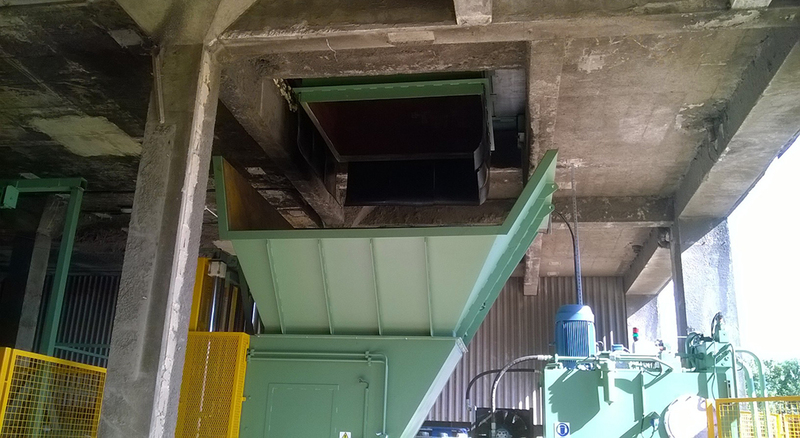 Lyndex can design and supply heavy-duty feed hoppers to suit all types of material throughput. 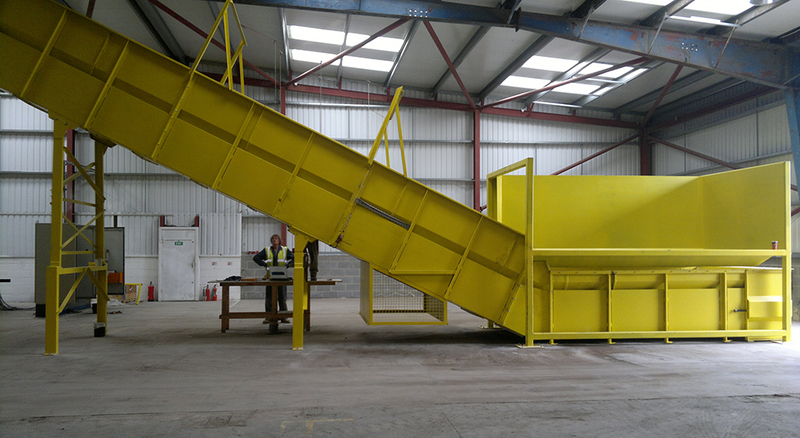 Each hopper is designed specifically to suit the application. Traffic light systems integrating load sensor conveyors can be incorporated to help operators with loading.